Lion Quays is a modern resort on the Welsh border. The spa is in a huge red-brick building with a bright reception and metal lion sculpture. The thermal area has a wonderful pebble-edged hydropool, emerald steam room, wooden sauna and a snow cave – great fun if you dare. Head through a door to a 25-metre pool and Jacuzzi. After a Decléor treatment, doze in the dark relaxation area or read in the brighter one. In summer, lunch outside and watch barges and ducks drift by. 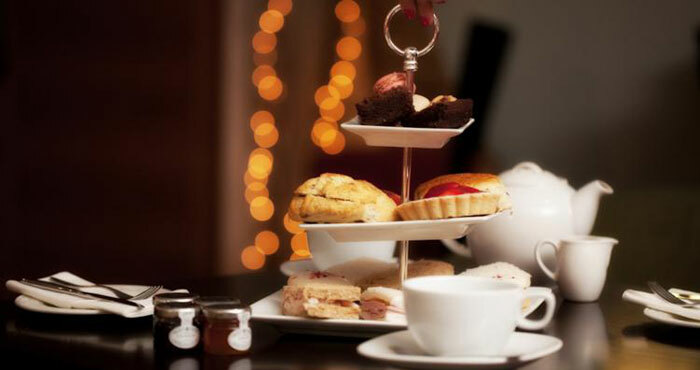 The Spa Lounge offers light bites, afternoon tea, champagne and cocktails; The Waterside Bar and Restaurant and Nico’s Brasserie serve lunch and dinner. 82 rooms and suites available. 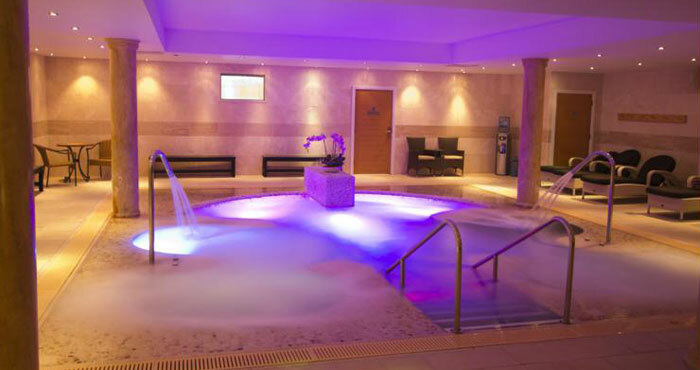 Spa break rates start from £79 per person per night based on two sharing.